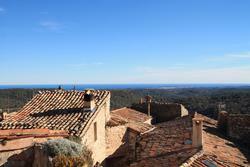 Our agency in Tourrettes sur Loup is located in the village centre. 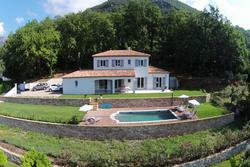 Our activity is mainly concentrated on the real estate markets in Tourrettes sur Loup and Vence. 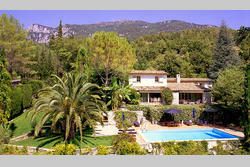 On this site, you can find a representative selection of our apartments, villas and village houses for sale. We search, on your behalf, for features such as villas with sea view, swimming pool, houses in a quiet location or village houses with a terrace. 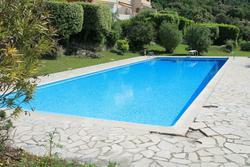 Our property adverts are updated on a daily basis. Consult our site regularly to find out about any new offers and price drops.